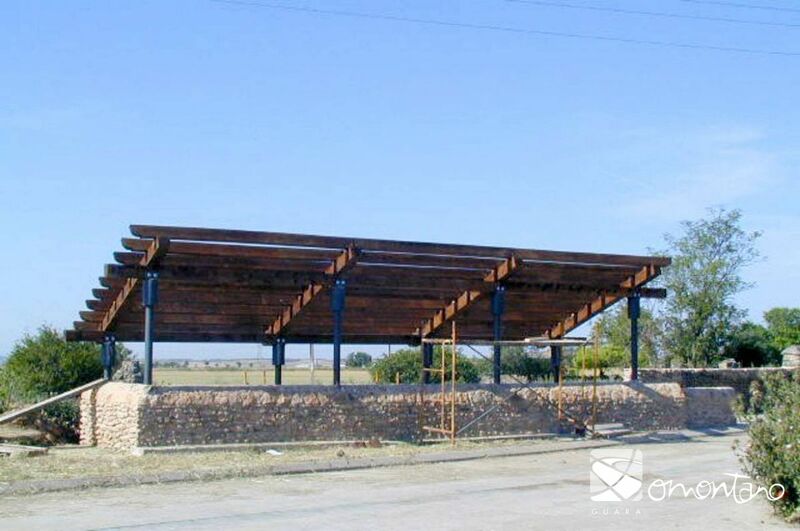 Human settlements are conditioned by the availability of water. In some locations in the south of Somontano, the spring wells are testimony to the tenacity of inhabitants to access and store water when faced with of a lack of surface water. 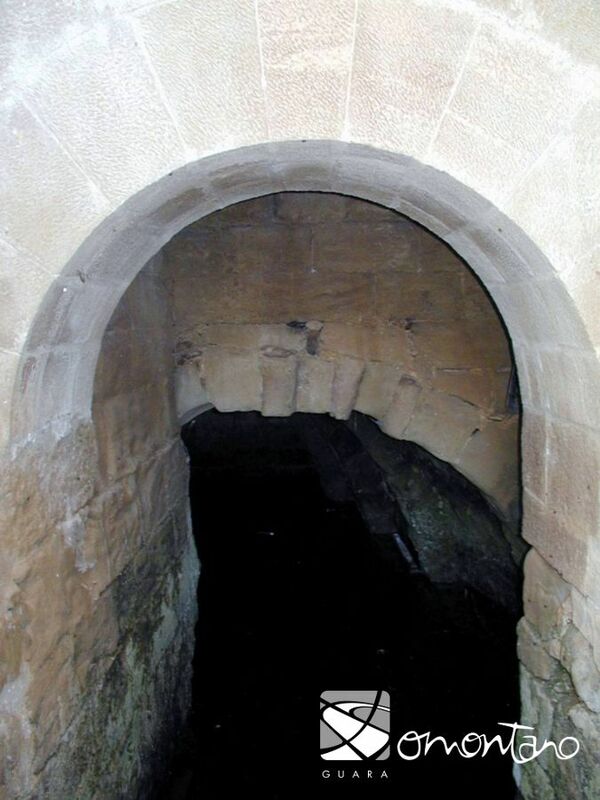 The well of Laperdiguera has an uncovered section of staircase that allows access to the underground spring. The main chamber is covered with a pointed vault that rests on four arches. The abundance of underground water also resulted in the people of Laperdiguera digging wells with a more traditional curb or wall as can be seen near the nearby allotments. 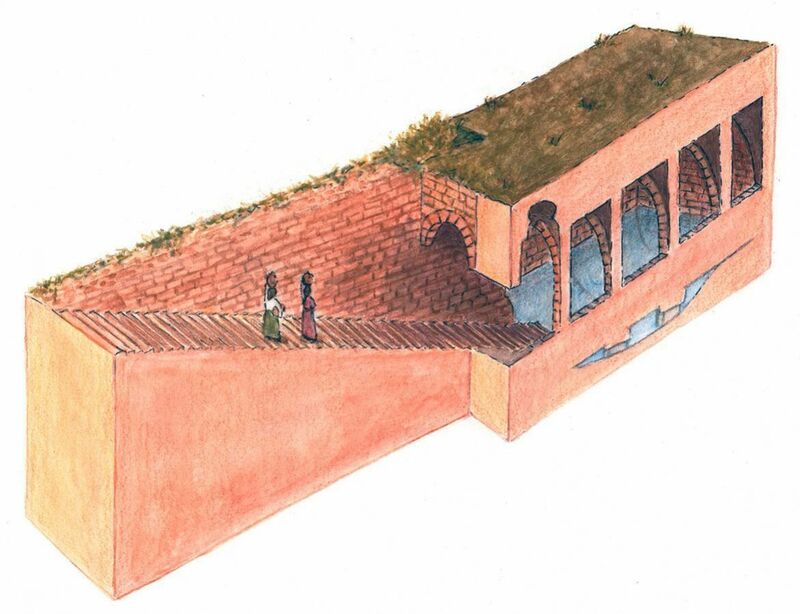 The water was used to water vegetables, to wash clothes in nearby stone sinks and sometimes, as was the case in the well of the large Casa Cavero, to use as drinking water. During the slaughtering and butchering of animals the need for water in the houses increased and so the comings and goings to the well were continuous. Tradition tells of a sleepwalking servant in the Casa el Rafael who visited the well at the dead of night. She filled her pitcher while fast asleep and placed it on her head to return to the house. The sound of the vessel breaking woke the whole village; she had not bent down far enough and the pitcher hadn’t cleared the lintel of the entrance.